(NewsUSA) - Any music artist - regardless of his or her level of fame - will tell you that chief among their many concerns about the business is guarding against copyright infringement and protecting the work. DigiTrax Entertainment, a leader in the use of artificial intelligence in the music industry, recognizes this and has found a way to harness the analytical power of AI to help protect musicians from copyright infringement. The new DigiTrax product, Music Fact Reports, can act as a personal CSI lab for forensic musicology, according to Joseph Vangieri, CEO of DigiTrax Entertainment. "We believe Music Fact Reports will be a major step forward for rights holders," Mr. Vangieri says in a statement announcing the launch of Music Fact Reports. The Music Fact Reports program helps individual musicians by saving them the hassle, time, and expense of hiring a professional forensic musicologist to conduct an analysis before deciding whether a copyright infringement case is worth pursuing with a lawyer. The program also can be used by copyright lawyers to evaluate the strength of potential cases, and by publishers seeking to confirm the originality of a contracted musical work. The Music Fact Reports program works on the power of artificial intelligence by extracting sequences from pieces of music and comparing them to other works using music theory-based algorithms. "We are working towards a future in which analyzed sequences of data for all copyrighted pieces of music are stored in a database that can be accessed and searched to detect levels of extrinsic similarity instantly," says DigiTrax Chief Technical Officer Marcus Matusiak in a statement announcing the Music Fact Reports launch. 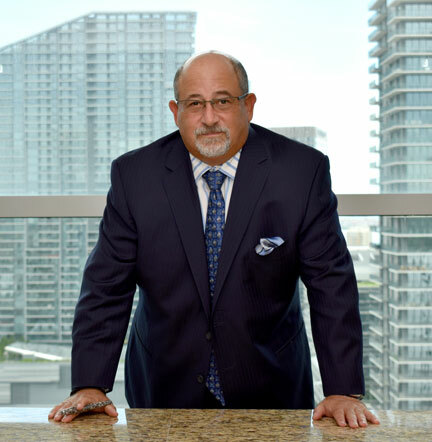 The Music Fact Reports program is currently being used by attorney Richard Wolfe of Wolfe Law in Miami, Florida, to pursue a copyright-infringement case involving instrumental music. "I think the technology is cutting-edge for purposes of identifying substantial similarity in two pieces of music in terms of rhythms, beats, and extrinsic similarity," says Mr. Wolfe. To promote the launch of the Music Fact Reports program and showcase its potential, DigiTrax engineers have developed Music Fact Reports for the top 10 copyright infringement cases of all time, Mr. Vangieri says. Visit MusicFactReports.com for the reports on the Top 10 music-copyright-infringement cases, and for more information about how DigiTrax helps protect musicians.